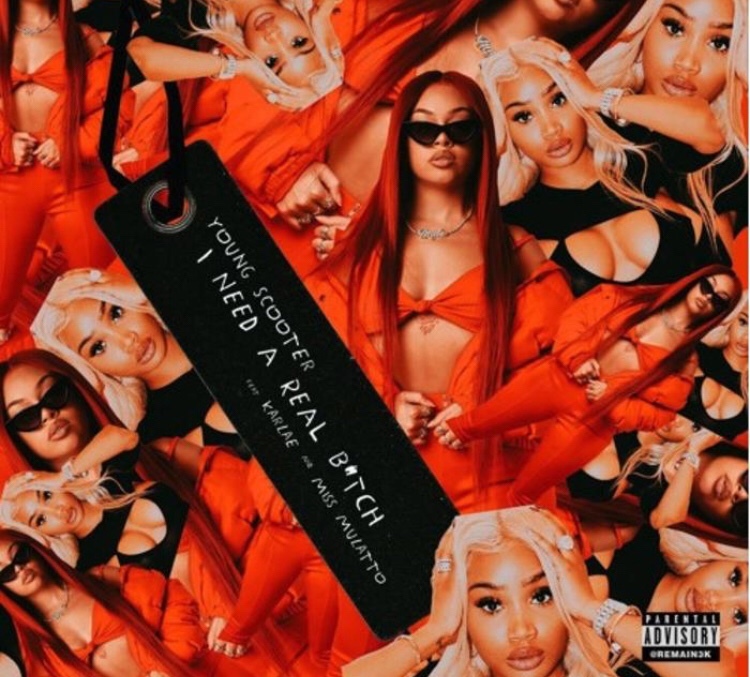 Young Scooter shares a new track he titles “I Need A Real B*tch” featuring Miss Mulatto and Karlae. Scooter details the characteristics of a solid ride-or-die chick that’ll do anything for her man while Karlae and Miss Mulatto provide the female perspective to the track. Scooter’s been dishing out singles off of The Recipe over the past few weeks. The rapper kicked off the campaign for the project two months ago with “New Hunnids” ft. Yung Bans and Gunna. Since then, he’s dropped off his singles, “Sushi” and “No Flaws” ft. G Herbo. Scooter’s The Recipe also includes features from Youngboy Never Broke Again, Hoodrich Pablo Juan, Kodak Black, Nav and more. Stream Young Scooter’s new song “I Need A Real B*tch” below.